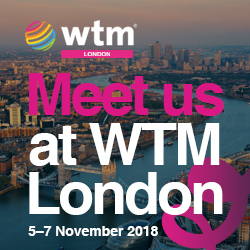 We will once again be attending WTM on the 5th, 6th and 7th of November and will be based on the UK Inbound stand ( UKI 400 – Pod 36) in the UK & Ireland Hall. 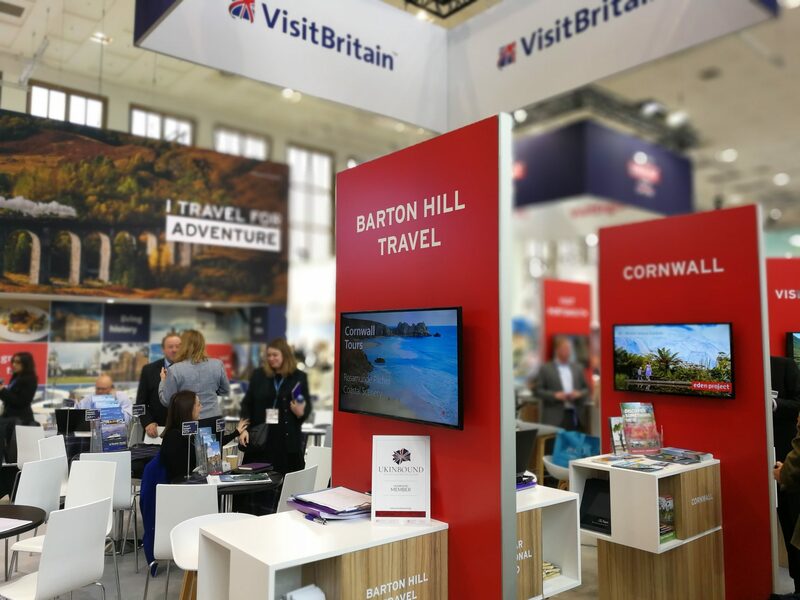 If you are visiting WTM this year please let us know, we would love to meet with you. You can click below to email us directly and schedule an appointment.